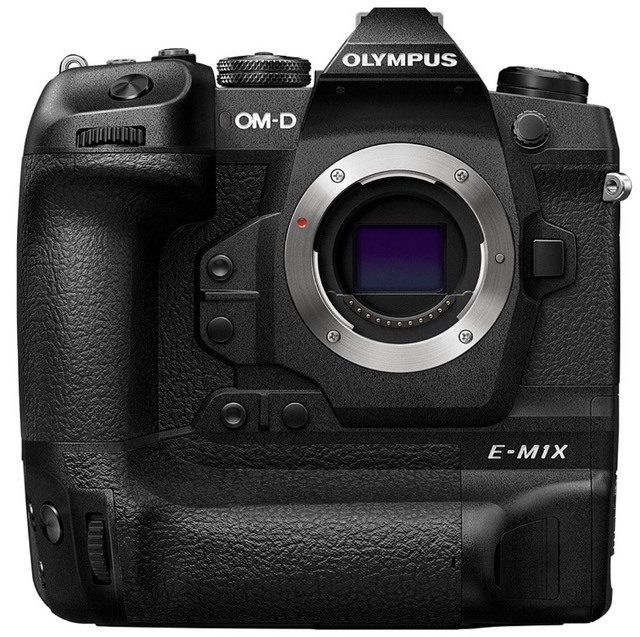 The OM-D E-M1X is Olympus' top-end mirrorless camera, with performance and features not available in the other models. It features full IPX1 weatherproofing on a body with an integrated vertical grip. 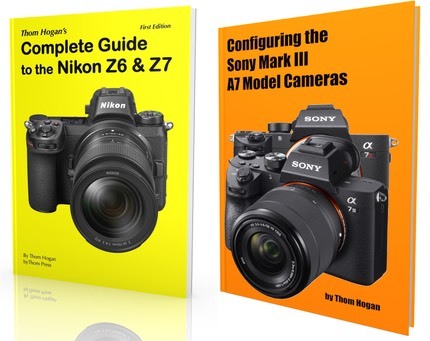 Images: 5184x3888 pixel JPEG or 12-bit ORF maximum, 60 fps max (with fixed focus), 18 fps otherwise; 103 frame raw buffer at 15 fps, also 50mp high-res multi-shot mode.